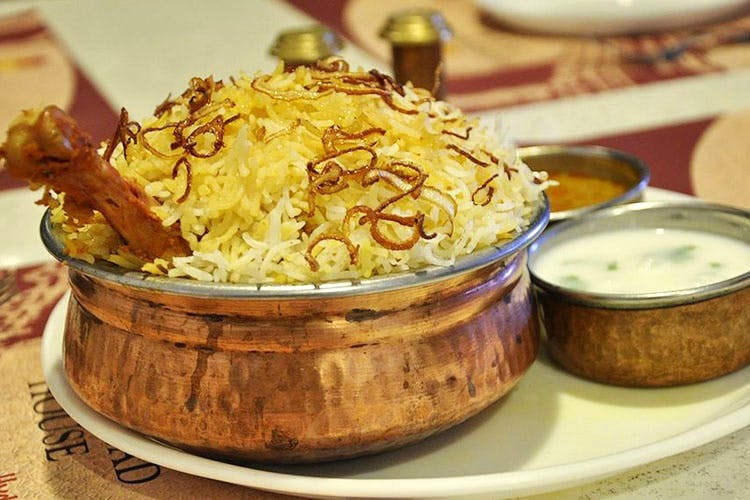 Got biryani fans coming over for dinner? Don’t cook, just order it by the kilo from these five restaurants in Pune. Known for its great food and portions that serve a family, rather than a person, Kotwal Kitchen is one place where you’ll get fed until you’re stuffed beyond recognition. With good prices and fast delivery, Al Hifazat is your solution to sudden, last minute biryani cravings, with an array of options like the mutton, Hyderabi, chicken, veg and prawns briyanis. Pune’s beloved when it comes to Biryani, and certified by all connoisseurs, Badshah also sells it by the kilo rather than the plate. Authentic enough to actually make the Biryani in a pot, Pot Biryani sells their biryani by the kilo-pot. Starting at INR 220 for a small pot, they also have a King Pot, something so special, it requires a deposit! The saviour of many a hungry college student, KGN sells authentic Lucknow Biryani at as low as INR 300 a kilo.